Pearl Abyss today announced that Black Desert, their all-new open-world fantasy action MMORPG, will be running a Final Open Beta on Xbox One from February 14-17. 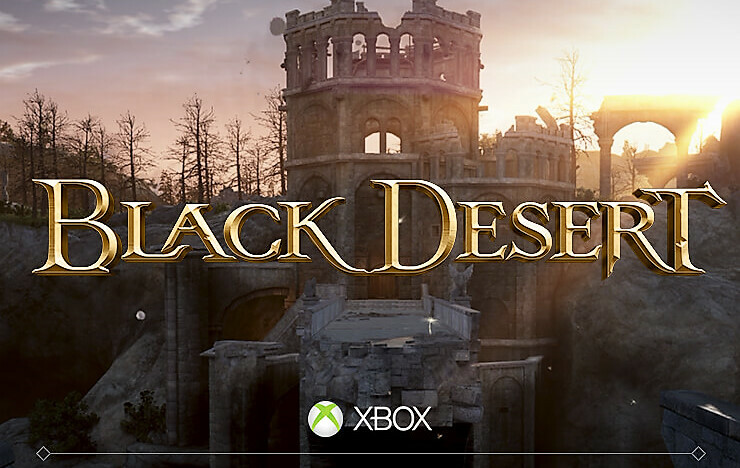 This is the last chance players will be able to experience Black Desert for free before the game’s launch on March 4, 2019. Players can expect a more polished world within Black Desert's Final Open Beta, including quality-of-life changes and additional life skills such as trade and the central market. Node wars will be tested in the Final Open Beta, giving players the opportunity to experience large-scale combat on Xbox One. All Final Open Beta participants will be awarded with a special title upon the game’s official launch. Those who hit level 30 during the Beta period will be additionally rewarded with a Calpheon chubby dog.